"I am deeply saddened that Somalia still remains in the top-list of the countries that journalist are murdered and culprits go unpunished. We need to improve this situation," Mohamed Ibrahim Moalimuu, NUSOJ general secretary, said in a statement issued on Thursday evening. 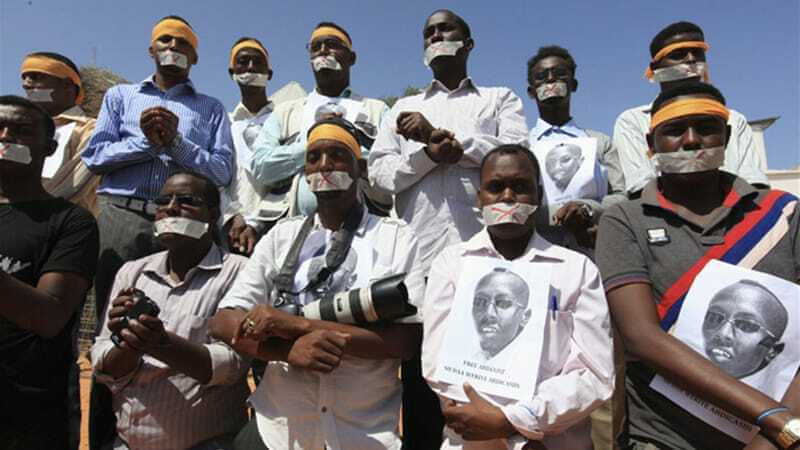 "The high levels of violence against journalists are unacceptably high and there is an urgent need for the government to protect and enforce journalists' basic right to life," he added.